WANT TO HAVE THE BEST SUMMER OF YOUR LIFE? Apply Today for our Leaders In Training (L.I.T) program! This position is designed for those who are willing to work hard serving others, who desire to study the Bible and who want to learn what it means to be a fun, upbeat, Christian role model. The overall purpose of the L.I.T. program is to develop graduating high school seniors into competent leaders by serving others, studying the Bible and building meaningful relationships. It aims to educate, equip, encourage, and motivate students to advance their leadership skills so that upon entering college or the workplace they will be able to effectively impact others in a positive manner through their relationship with Jesus Christ. 4 weeks at our Overnight Camp AND 4 weeks at Day Camp (with 2 weeks of vacation) as a Volunteer L.I.T. 2. Once an application has been submitted, you will be contacted by a L.I.T. Director for an Interview beginning in January. Please DO NOT sign up for an Interview online. 3. Additional paperwork will be sent to you after you are hired. You will need a physical and updated shots if hired. HAVE A BLAST THIS SUMMER working with kids in an amazing environment! Obviously, Camp War Eagle is a ton of fun for kids, but Camp War Eagle is also a ton of fun for our staff. At Camp War Eagle, we have fun all day long, from the minute we wake up until lights out. 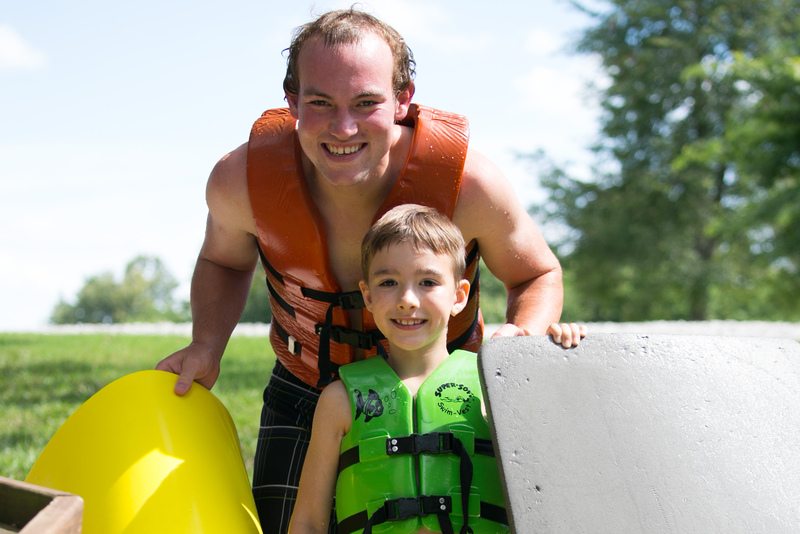 We have water slides, ski boats, ziplines, and over 100 other activities for campers and counselors to use to have the summer of their life! As a staff member, you will have the opportunity to not only participate in, but also operate some of these activities. 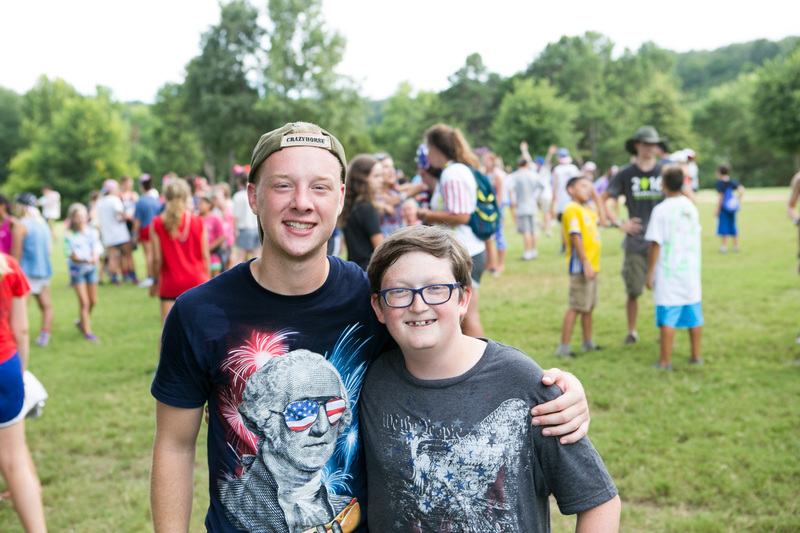 There is no shortage of awesome things to do at Camp War Eagle, but we believe that what truly makes camp fun for our staff are the unbelievable relationships they develop over the course of each session with campers. Our staff members have the most fun and are most fulfilled by the relationships created by doing these amazing activities with kids in an upbeat, Christian environment, alongside other staff members. As a Camp War Eagle staff member, you will meet amazing people and develop incredible relationships, all while participating in our amazing Camp War Eagle program! WE LOVE KIDS and believe that every child has been extended the opportunity for a relationship with Jesus Christ. Every summer, our staff has the chance to actively share the Gospel with and disciple children of all ages. 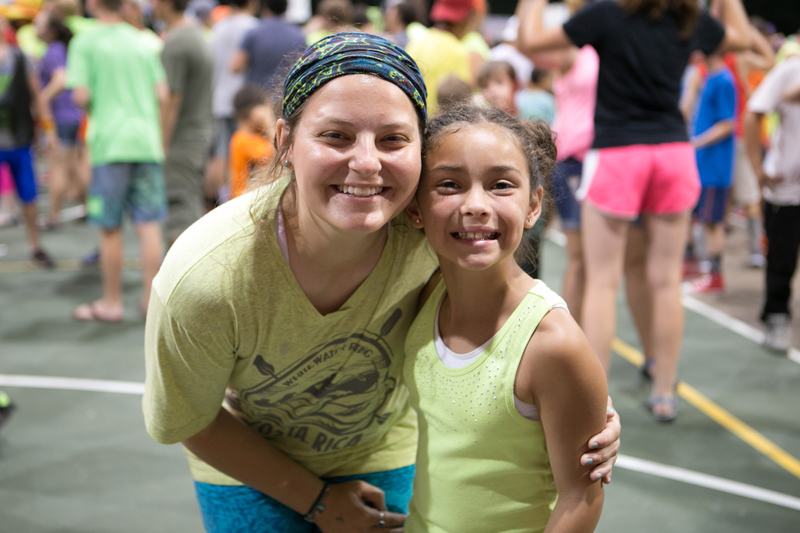 At Camp War Eagle, the primary way we convey the message of Christ is by loving kids for who they are all day long, just like Christ loves us! 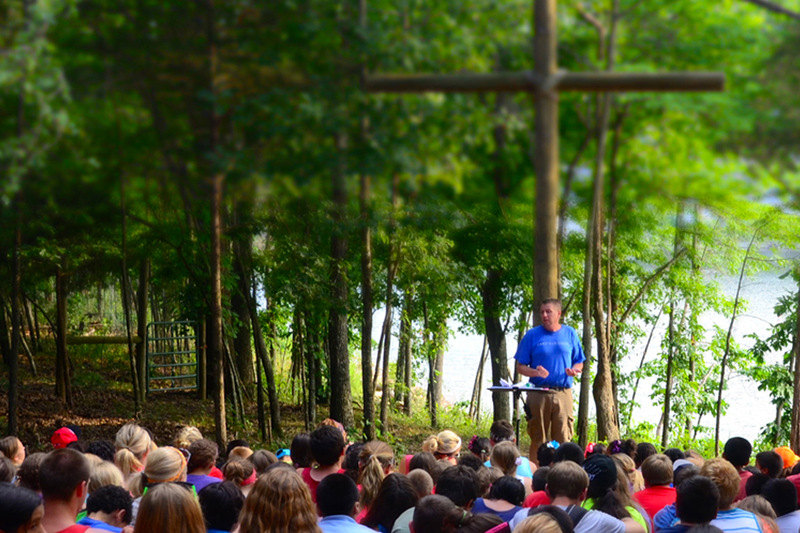 Don’t miss your opportunity to grow as a disciple of Christ and deepen your faith at Camp War Eagle this summer! You will make some great friends in life, but there is something special about the friends you make at Camp War Eagle. You are surrounded by over 500 other college students who share a common bond, a common mission, and a common experience. Our staff is made up of amazing individuals from all over the United States and the rest of the world. As a result of their shared experience, our staff members create sincere friendships that are rooted in Christ and last a lifetime. You may find yourself road tripping from Fayetteville, AR to Manhattan, KS... from Stillwater, OK to Ames, IA or maybe even across the pond to the UK... just to hang out with your Camp War Eagle friends. 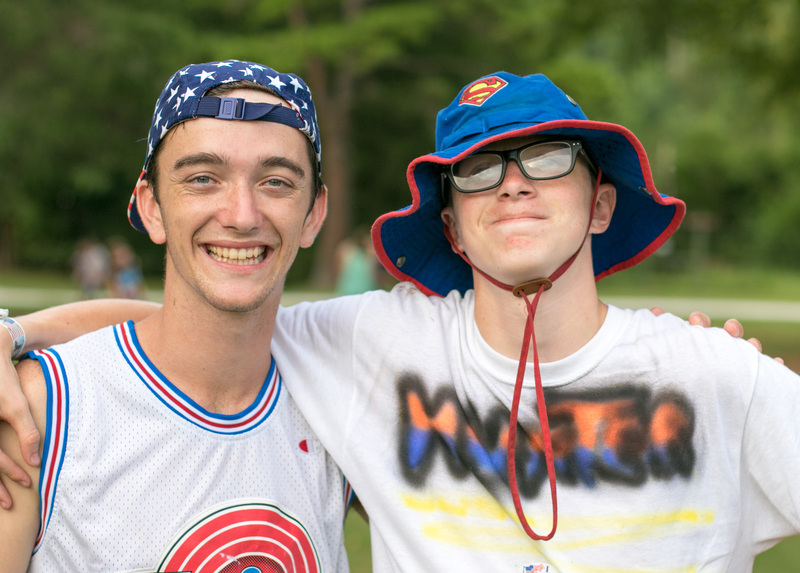 Make lifelong friendships this summer at Camp War Eagle! Year after year, thousands of families continue to send their children to Camp War Eagle to see their lives impacted by the amazing experience we provide. 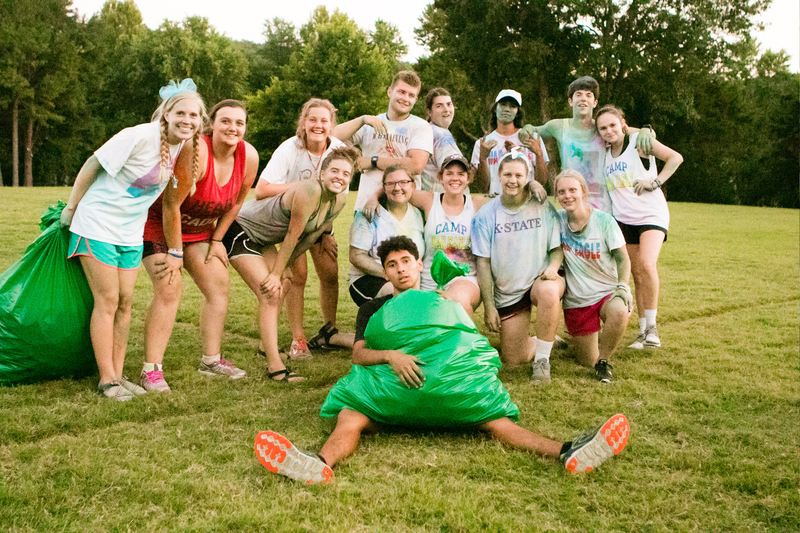 Camp War Eagle’s standard of excellence sets us apart from other summer jobs or camps because, at Camp War Eagle, we believe we have been called to live life to the fullest and give everything we have to everything we do. As a result, you will become a better leader. You will grow spiritually, emotionally, and professionally as you practice our standard of excellence in your work this summer. Our families experience a difference at Camp War Eagle because we are set apart in our commitment to excellence. Be part of that difference this summer! You may think working at a summer camp may not measure up to experience gained at a more traditional internship, but as a Camp War Eagle staff member, you will acquire and refine valuable skills that will help prepare you for any future career. This summer, you will develop more interpersonal and leadership skills working at Camp War Eagle than sitting in an office cubicle. At Camp War Eagle you will be trusted with meaningful, big responsibilities on a daily basis. You will learn responsibility, strengthen your work ethic, develop a sense of ownership, cultivate many other practical life skills, and have a total blast along the way. Spend this summer developing your professional skills at Camp War Eagle! If you work at Camp War Eagle this summer, you will have a reference for life. Camp War Eagle has impacted the lives of thousands of campers, families, and staff members who live all over the world and work in countless industries and fields. All of these people are part of the Camp War Eagle family, and you will be too. Being part of the Camp War Eagle family means something and has the potential to provide incredible opportunities for any future pursuit. Anyone who has spent time at Camp War Eagle knows about our standard of excellence and our commitment to that standard in everything we do. We appreciate the hard work of our staff and are excited to aid them in any career path they explore. Having Camp War Eagle on your resume may help you get there. Become part of the Camp War Eagle Family this summer!